If you have an app or products where users need to communicate with one another, adding a real-time means of communication will greatly increase customer satisfaction, and as a result, makes your business more credible. In this tutorial, I will walk you through how you can easily add chat to your Symfony and Vue.js application using the Twilio Programmable Chat API. We'll build a group chat where every user can converse in the same channel. Before you continue, make sure you have Node.js installed on your system. 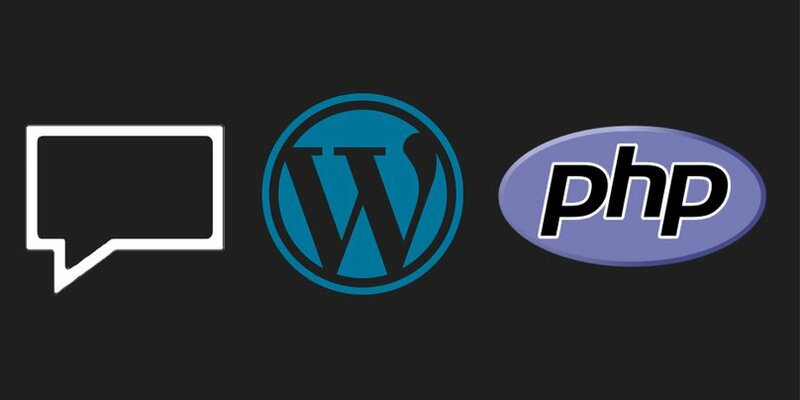 In this tutorial, we’ll walk through on how to set up receiving SMS in WordPress with a PHP plugin. When the plugin is installed you will be able to respond to SMS and handle two-way messaging in your WordPress sites. A ready WordPress installation. If you do not have one set up, here are the installation instruction. A Twilio phone number. You can use an existing phone number or purchase a new one from the Twilio Console.